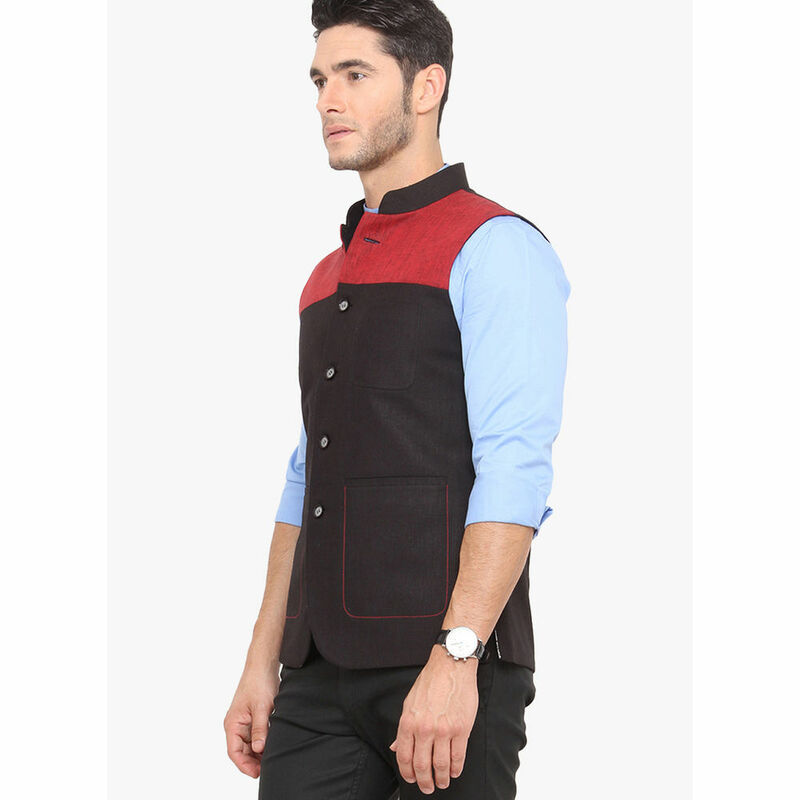 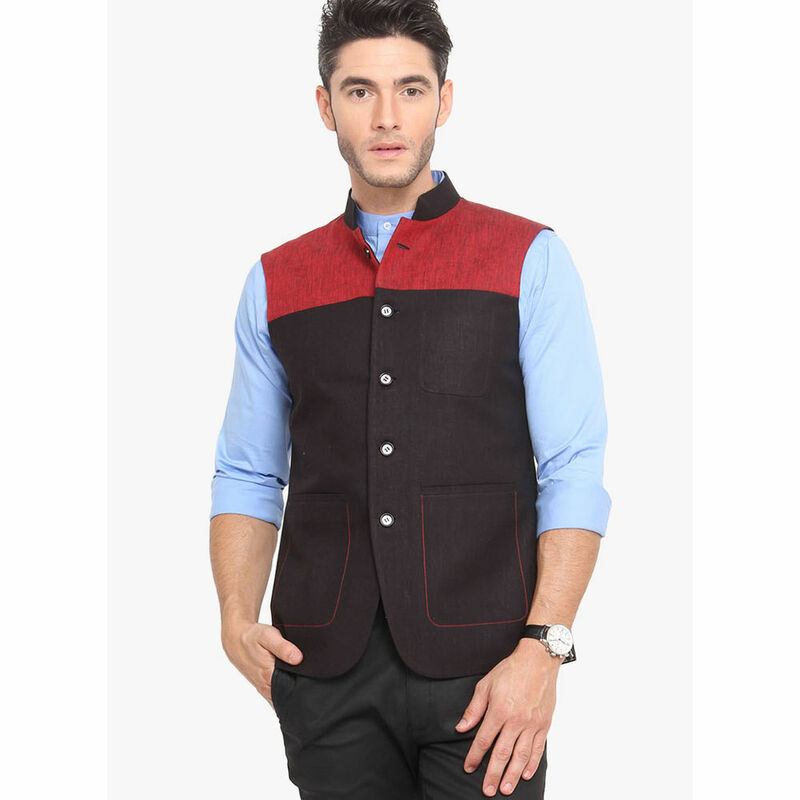 Veera Paridhaan Offers Wide Range Of Elegant Nehru Jackets !! 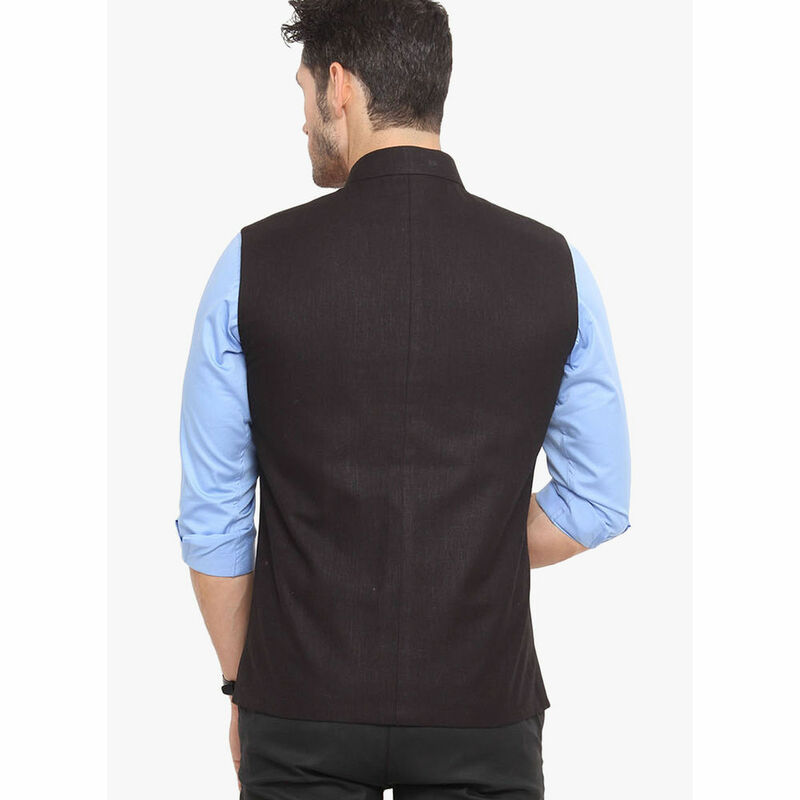 Look Smart By Wearing This Jacket Over A Shirt And Trouser. 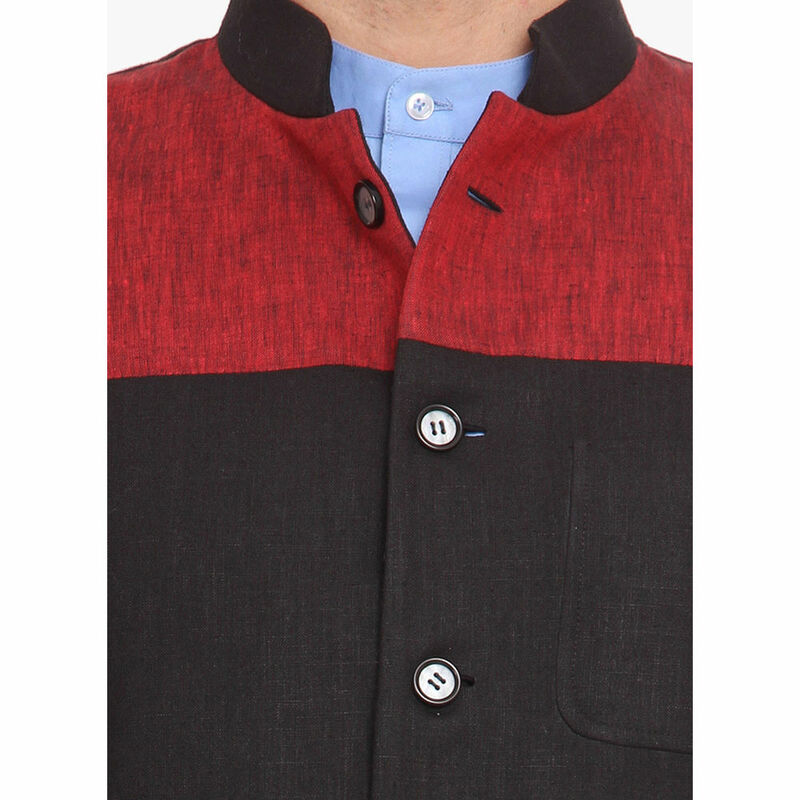 Or You Can Simply Club It With A Kurta And Denim For An Ethnic Function here fabric is Poly Cotton.